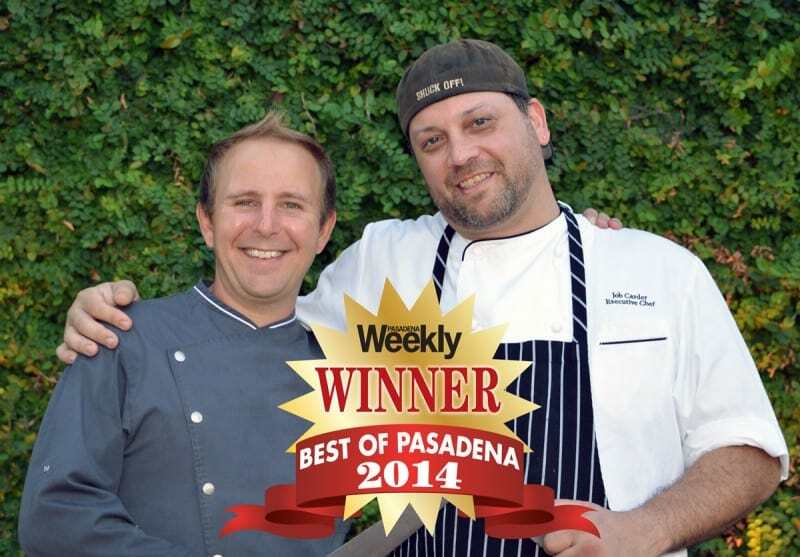 We are very thankful to the Pasadena community for the award of Best Chef in Pasadena in the 2014 Pasadena Weekly. It is a great honor to serve Pasadena with exciting dishes and farm-fresh foods. We strive to be the better every year, but this honor will live on in our hearts for years to come. Also, in 2014 we won Reader’s Choice for Best Happy Hour in Pasadena. Our happy hour is one of the best in town, offered twice nightly and all night on Mondays. 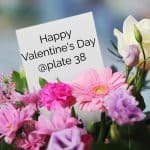 We are one of the only late night restaurants in the area, serving a variety of delicious bar bites and craft cocktails at an affordable price. 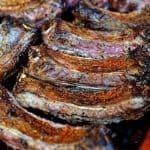 We offer a quality menu of over 15 items. Then, in 2015 we won Diner’s Choice for Best Restaurant of 2015 on OpenTable. We are very proud of all these accomplishments and hope to continue to serve Pasadena a variety of house-made wonderful foods. Thanks Sofia! We are so glad you enjoy our little restaurant on the corner.